Stuck for a Brand Name or Logo? Brand Crowd Can Help! HostPresto! > Blog > Stuck for a Brand Name or Logo? Brand Crowd Can Help! Creating a brand isn't always an easy feat. After all, you need more than just an incredible product or service to run a successful business, you also need a name, a logo, and an image that people can resonate with. Your brand is how you start to build a reputation for your organisation and improve your chances of earning loyalty. Without a brand, it's impossible to turn your entrepreneurial idea into a household name. Unfortunately, just because many business owners have great ideas for a company, doesn't necessarily mean that they know how to brand their new firm. 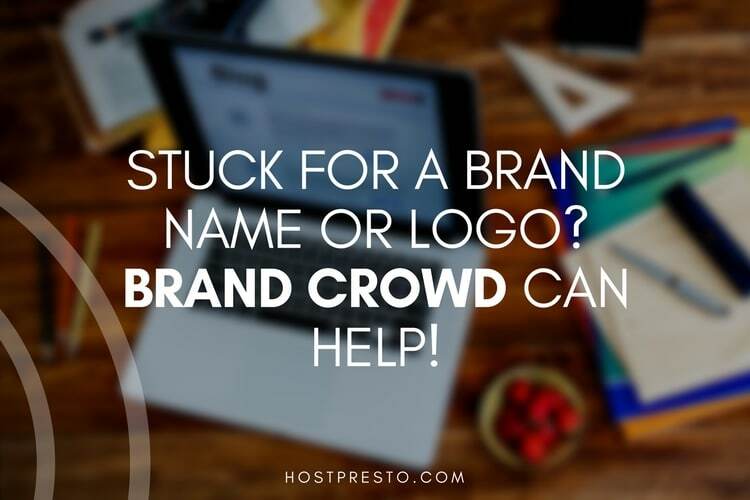 If you have trouble finding the right name or logo for your new venture, Brand Crowd could be the easy way to get your company on track. 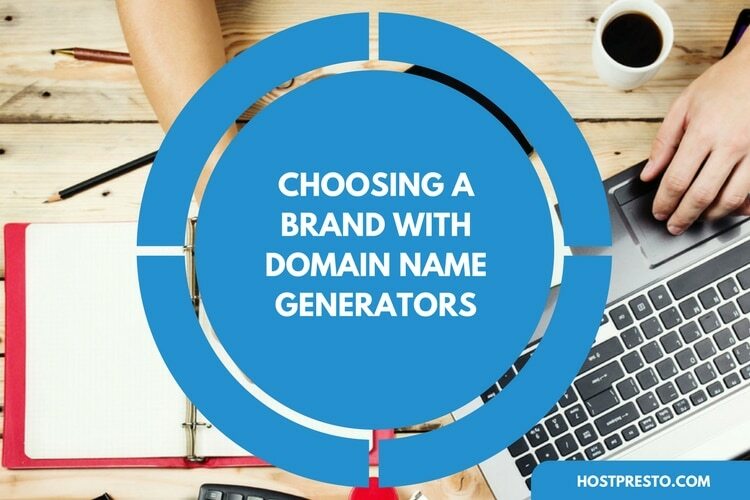 Choosing a company and domain name is one of the most notoriously difficult parts of branding your company. You need to find a title that's going to resonate with your audience, while also making sure that you're not stepping on the toes of any existing brands. BrandCrowd allows you to purchase domain names from a range of different hosting platforms, for a price that suits your budget. 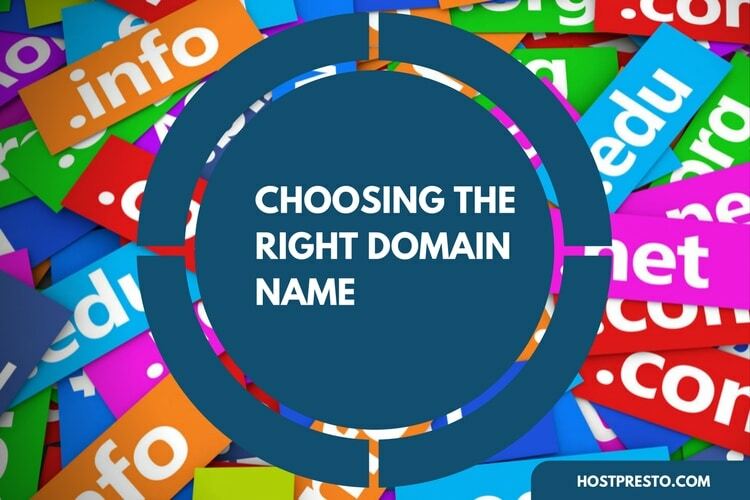 Because every domain name is different, they all come with unique prices attached to them, though buyers do have the option to "make an offer" if they like the name but they don't like its cost. To help you launch your search, BrandCrowd has segments that you can organise available names by. This means that you can specifically look for names in the Accounting field, Art area, or business and consulting depending on your chosen niche. People in the BrandCrowd forum that aren't looking to buy can also rate their favourite names and other branding elements with "Springs". Aside from helping you to name your company, BrandCrowd can also help to streamline the branding experience in other ways too. For instance, customers can purchase logos for their organisation designed by other people on the website. Importantly, these logos don't come for a standard one-size-fits-all price, because every design in the marketplace is unique. Designers have the opportunity to set their own prices, and customers can choose whether they want to buy through a secure transaction or make an offer for a price they feel is reasonable. One important thing to remember is that the logo designs available on the BrandCrowd website are carefully evaluated before they're approved by the team. Although BrandCrowd is a community at its heart, the organisation knows that their clients are looking for high-quality names and logos. This means that not just any design will get through the ranks. BrandCrowd is a premium marketplace for ready-made designs that won't accept less than the best. If you find a brand name on the BrandCrowd website and you need a corresponding logo, or you simply can't find a design that you like in the pre-made section, then you can always create and customise your own logos instead. Though the designs on the BrandCrowd website are very appealing, the company knows that there's a lot of personal factors that can go into making any image perfect for a company. Aside from creating a logo for your own company, BrandCrowd also welcomes designers to get involved and submit creations to the marketplace for approval. The source code for the files need to be editable so that people can make their own customisations when they choose to buy from you. However, this still means that there are a lot of file formats available. When a domain or logo is purchased by someone on the site, the person selling that component simply receives their money through a popular payment method like Skrill or PayPal, which means that BrandCrowd runs a successful peer-to-peer branding experience. Branding will always be an important part of running a successful business but finding the time and skill to put all the different aspects of a brand together can be difficult. BrandCrowd makes establishing the perfect brand simple by helping organisations around the world to find unique and compelling names for their companies, as well as appealing logos too. Depending on where the domain you buy is hosted, you can be up and running with your new brand identity within a matter of hours or days. The faster your brand launches, the quicker you can start making a profit.